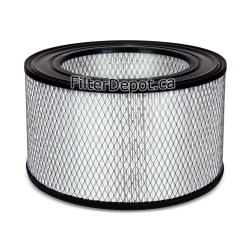 Amaircare 93-A-08SP02-ET 8-inch Super Plus Annual Filter Kit is Amaircare original replacement Filter. 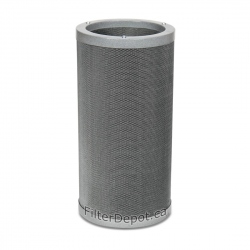 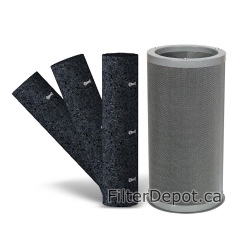 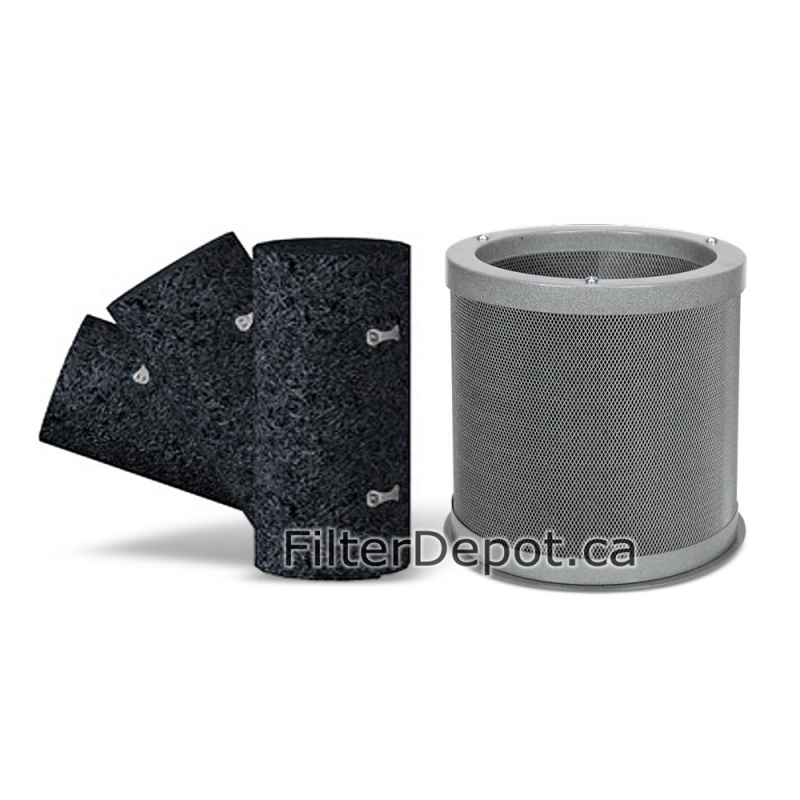 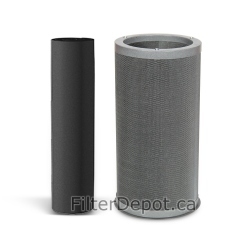 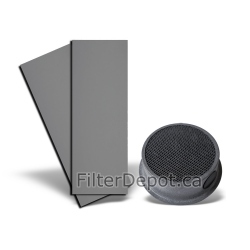 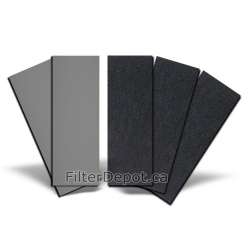 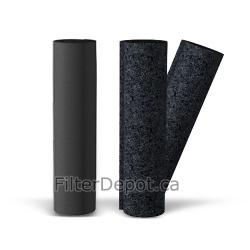 Amaircare 93-A-08SP02-ET filter kit fits Amaircare 2500 Easy-Twist air purifier. 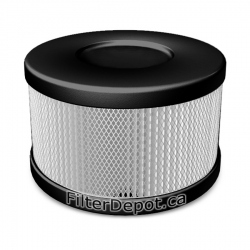 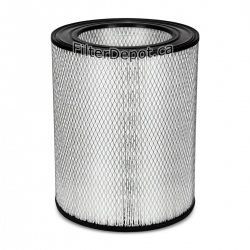 Amaircare 93-A-08SP02-ET 8-inch Super Plus Annual Filter Kit is Amaircare optional replacement filter kit. 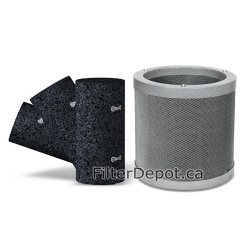 Amaircare 93-A-08SP02-ET filter kit fits Amaircare 2500 Easy-Twist air purifier. 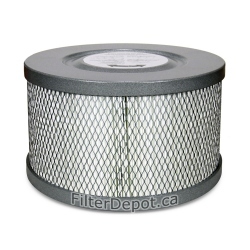 The VOC canister is filled with 3 lbs. 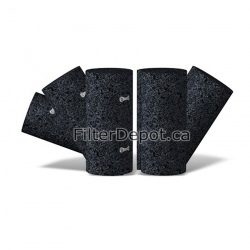 of 100% activated granulated carbon. 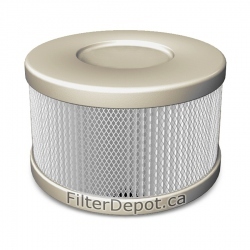 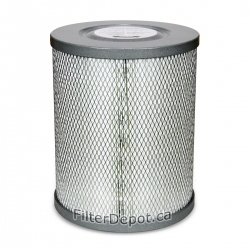 Amaircare 93-A-08SP02-ET Plus annual filter's lifetime - 1 Year +. 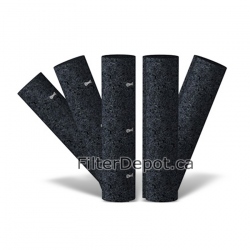 Amaircare 93-A-08SP02-ET 8-inch Super Plus annual filter kit fits Amaircare 2500 Easy Twist air purifiers manufactured After March of 2016.